Carved with 22k gold, each piece in this collection is an exemplary design in light-weight category and this holy pendant is no different. 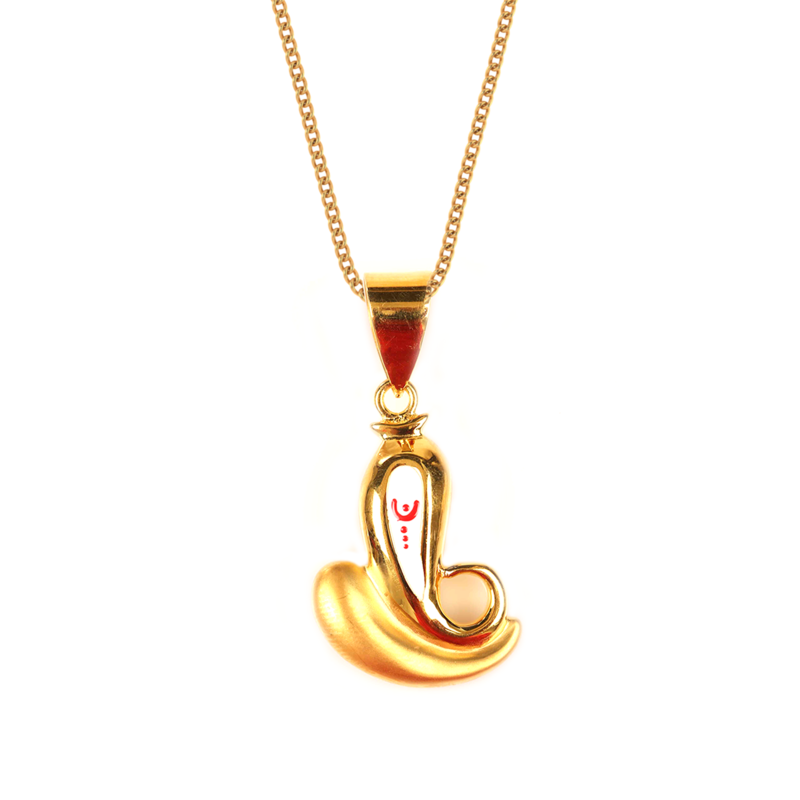 The tiny Lord Ganesha Gold Pendant is a best dailywear piece that not just adds to your everyday style but also makes you feel blessed. Even as a gift, it scores big!